Great ready to meet your new favorite workout must-have. 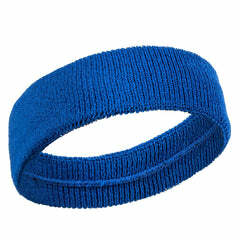 Introducing the Sweat GUTR Flex headband, which features GUTR technology that wicks sweat away from your head and eyes. 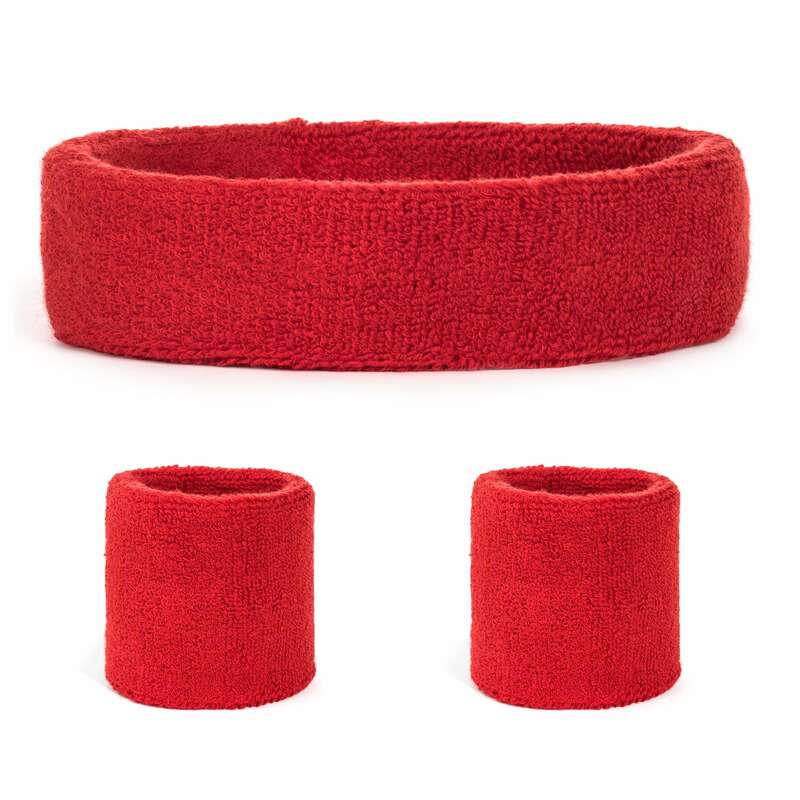 Constructed from a thin, flexible plastic material, the band sits firmly on your forehead and remains comfortably in place through a variety of activities and exercise. 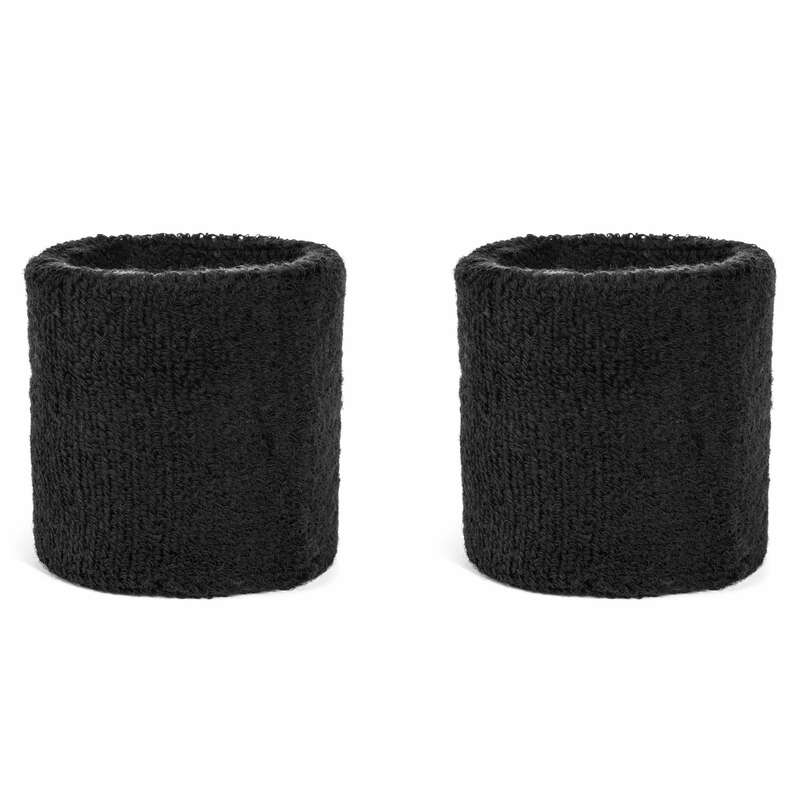 The back is made from an adjustable, stretchy elastic, which easily fits all head shapes and sizes. When you're ready to grind, this headband is a go-to for its low profile design that works and keeps you going without quitting.